Kids love this classic song that teaches the important truth that Jesus’ blood forgives sin. This song is on the Discovering Jesus and Sing about the King 4 music CDs. 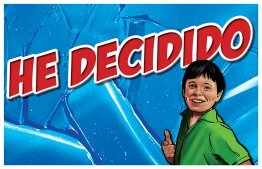 A los niños les encanta esta canción clásica que enseña la importante verdad de que la sangre de Jesús perdona el pecado. 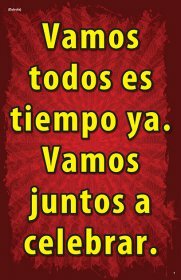 This Spanish song will help remind children of their spiritual commitment. View demonstration of song in English here. This exciting visualized song gives children reasons to celebrate that Jesus is the Good News. This song emphasizes the important message that Jesus came to Earth as a baby to be the Savior. That is news worth sharing with everyone. Go Tell It on the Mountain is on the Sing about the King 1 music CD. The beautiful photographs in this visualized song will help teach children to trust God's power and rely on His Word. Children sing birthday greetings to friends . 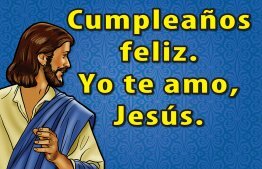 . . now they can celebrate the Savior’s birth by singing happy birthday to Jesus! The lyrics emphasize how Jesus died and rose to life and how they can believe and receive the gift of salvation. Suggested song in Backwards Birthday Bash. 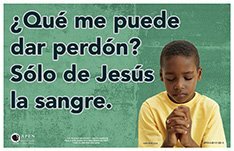 This visualized Spanish song teaches a child to talk to God in any situation or in any place because God always hears and answers prayers. This visualized song shares the joyful message that Jesus the Lord has come as King and Savior. Children will learn how they should respond to the exciting news. Joy to the World is on the Sing about the King 1 music CD. 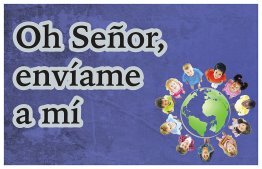 One sheet front and back 11" x 17"
Kids will be encouraged to let God use them to tell others about His love when they sing this song. This song is on the Discovering Jesus music CD. 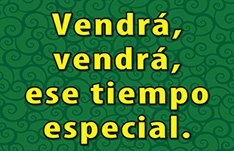 Al dejar que Dios los use, los niños se animarán a contarles a otros sobre Su amor cuando cantan esta canción. 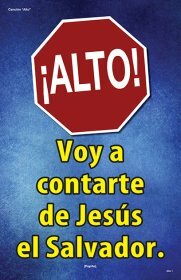 Esta canción está en el CD Descubriendo a Jesús. As children sing this song they will learn foundational truths about Jesus, how He can be their Savior and how they can live for Him. View live demonstration of song here. Jesus, you died upon a cross and rose again to save the lost. Forgive me now of all my sin. 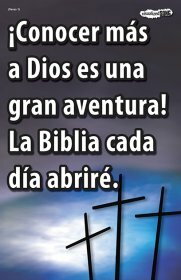 Come be my Savior, Lord and Friend. Change my life and make it new and help me, Lord, to live for You. Made to accompany the One Way series, this multi-song visual includes the "Stop", "Go," and "One Way" (new words & tune) songs. Kids will want to have a Quiet Time when they realize God loves them and wants to spend time with just them! 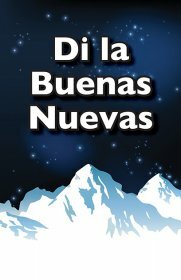 This visualized song encourages kids to develop the habit of a daily devotional time. 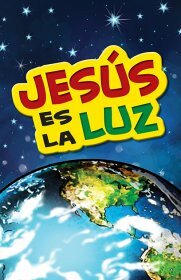 This lively visualized song in English and Spanish will teach kids about a Friend who loves them very much--Jesus! 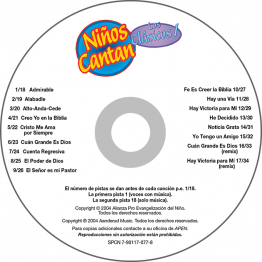 Use this new Spanish CD in your children's ministry to help children worship God. Ideal for gift giving. 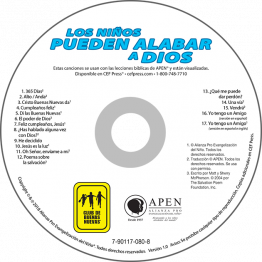 Each song on this music CD is available for purchase in Spanish as a visualized song. Upbeat versions of 15 of your favorite children's songs.